Whether it is an annual spring flood or a flash flood from an intense storm, severe flooding events are a common emergency for communities. Some communities are studying areas that frequently flood to collect information for mitigation plans. Other communities are using online tools to inform residents of road closing or sandbag pickup locations. There are also communities collecting data after the flooding event to ensure that residents impacted by the flooding receive all possible available assistance. 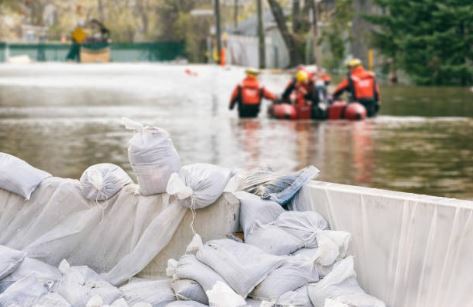 This webinar will provide several examples of how communities ate using GIS to plan for, manage, and document flooding events and other emergencies.